If you find yourself flustered at dinnertime, it may be that you’re doing it wrong. Or at least taking too long! 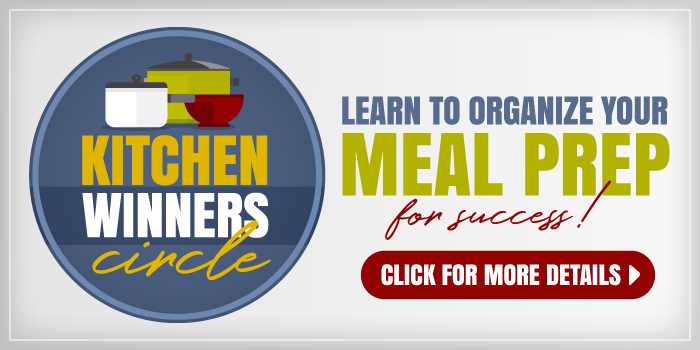 Try these strategies to help you make quick meals. Cooking can be frustrating. You see a recipe online that looks interesting. It takes a couple stops at different grocery stores to find all the ingredients. And then a couple hours to prep the thing. By the time you’re done, your kitchen looks like a train wreck, you’re absolutely frazzled, and you wonder why you didn’t just make PB&J for dinner. This doesn’t have to be the norm. 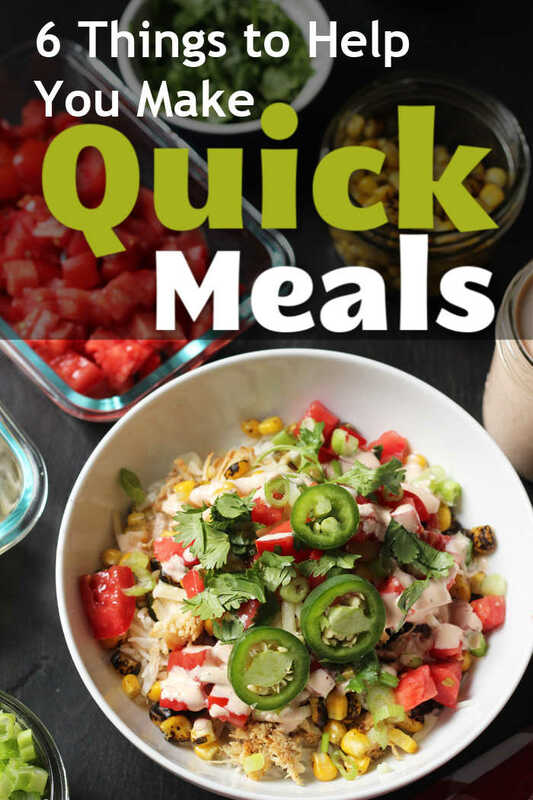 In fact, there are some very easy things you can do to make quick meals — any night of the week. You don’t need to go all Julia Child every night of the week. Choose simple meals for most nights; save the fancy for a day when you have time to putter in the kitchen. Even the simplest meals can be delicious, so don’t bite off more than you can choose. 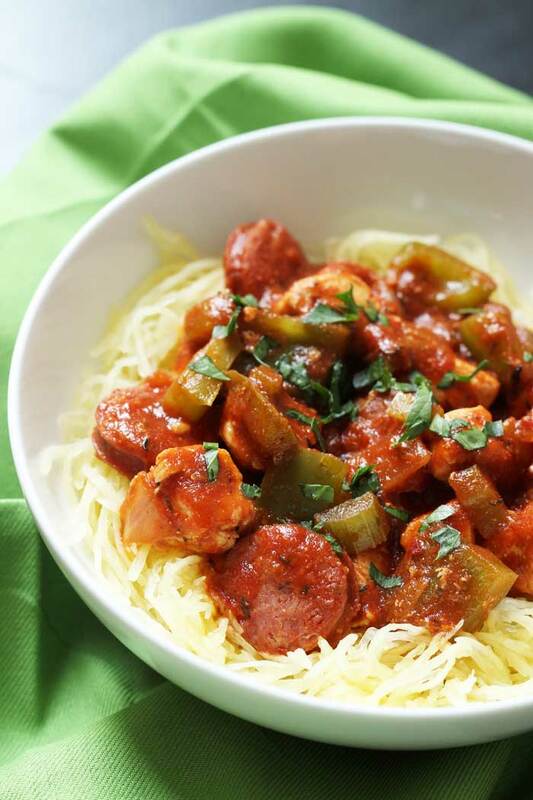 Plan for meals that don’t take a ton of time, that you know you enjoy. Remember that simple isn’t boring. This Chicken Tikka Masala comes together in a half hour, as does these Sausage Packets for the Grill. 2. Prep your veggies in advance. Once you’ve got your meal plan ready, survey the ingredients lists. Then do all the slicing and dicing that you’ll need for the week at one time. Dirty one knife and one cutting board ONE TIME instead of every day of the week. Not only does this save you time, but it also helps you prepare quick meals. 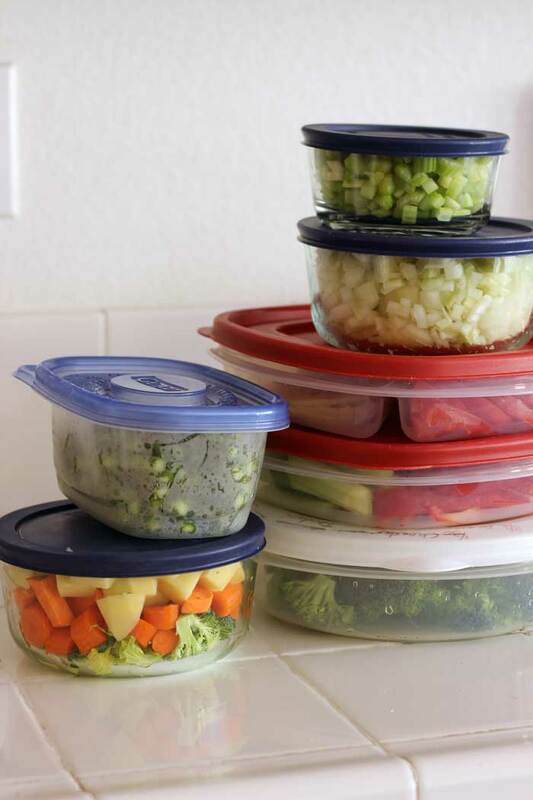 Store the prepped vegetables in airtight containers in the fridge. When it’s time to start cooking, meal prep will go quickly because you’ve already done the chopping and slicing. 3. Prep a bunch of spice mixes. Having a spice blend or two on hand can make it so quick and easy to add flavor to your meat and vegetable dishes. 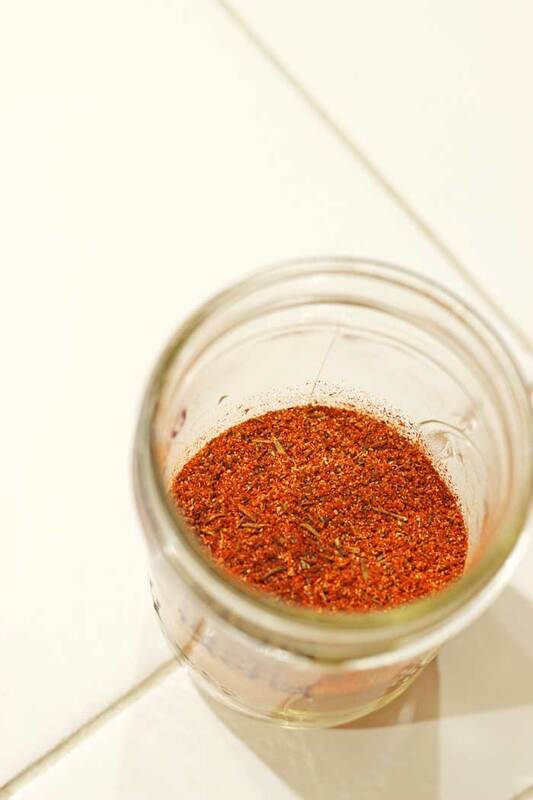 A spice mix allows you freedom of flavor without chaining you to a set of measuring spoons. While commercial spice blends are generally expensive, you can easily mix up your own blends in a matter of minutes — for pennies! With a pound of chicken, a spice mix, and a bag of frozen green beans, this Easy Chicken and Green Beans is ready in a matter of minutes! 4. 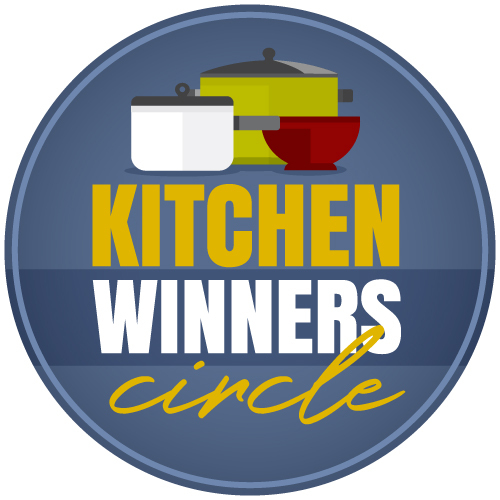 Recreate restaurant favorites at home. Think about what you’d order at a restaurant for a quick bite to eat. Chances are, barring the need for special equipment or ingredients, you can make those same great quick meals at home, yourself, for less! 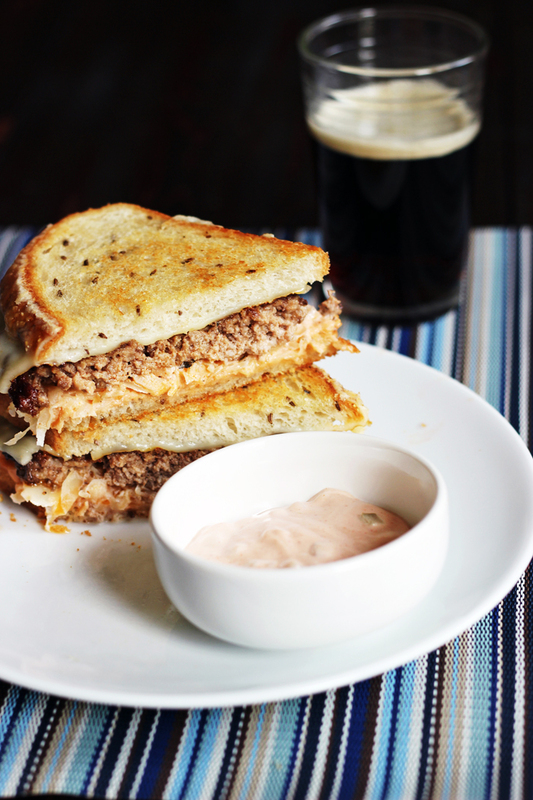 This Reuben-Style Patty Melt is so fun to make and eat, and it’s a super quick meal. Same goes for Hands-Free Cashew Chicken. Think about what you’d get for take-out, and make it yourself. Burrito bowl, anyone? 5. Pack a week’s worth of lunches at one time. The same strategies that you use at dinner time can work for your weekly lunch prep. Don’t waste time and money spending your lunch hour on fast food. You can easily prep a week’s worth of lunches all one time. 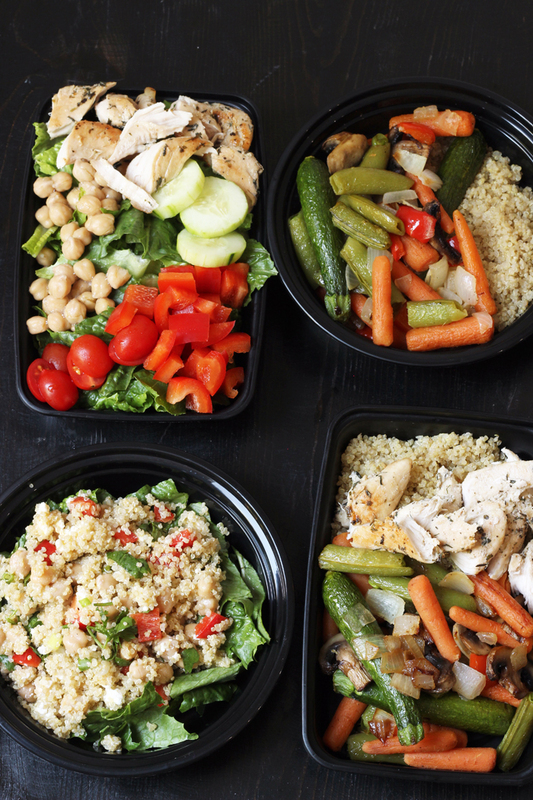 Choose one favorite recipe (hint: Easy Chicken Quinoa Bowls) and divvy it up in meal prep boxes. Stash them in the fridge and dole them out, one a day to keep you well fed with just a few minutes’ work! 6. 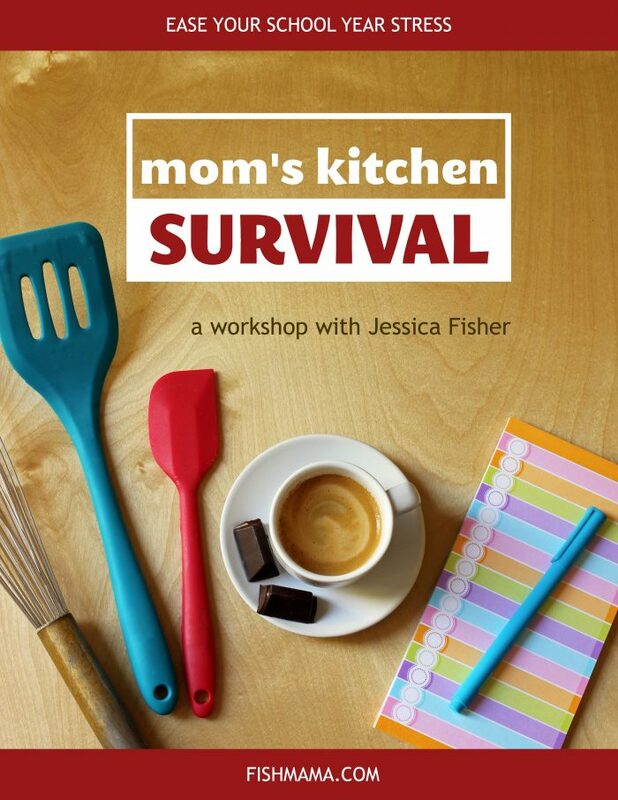 Take the Mom’s Kitchen Survival Workshop. 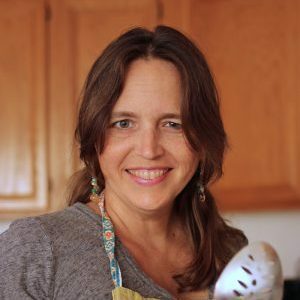 The Mom’s Kitchen Survival Workshop is where we get serious about something that many folks take for granted: home cooked meals. Cooking at home and feeding your family great meals is not only delicious, but it also saves money and helps you provide better nutrition. Heck! Research says eating dinner together can even help your kids do better in school! Home cooked meals are a good thing, but sometimes it can be daunting. Fortunately, this workshop was designed to demystify the process and help you be a success! Registration is open for a few days. Save your spot now.